Last week the beautiful UsagiHime won the honour of being Valedictorian in Bella's graduation contest. A:So I'm 21 years old and I have been on stardoll for more than 4 years. Usually I'm a silent person, and I don't talk too much ;p I'm an otaku (for like 6 years) and my biggest hobby is anime/manga and k-3 I love playing MMORPGs ;3 I dislike, for sure, rain(it always makes my hair look horrid! *,*) But About stardoll I like everything (taking not updated bazaar aside) since it's a place that takes most of my time. 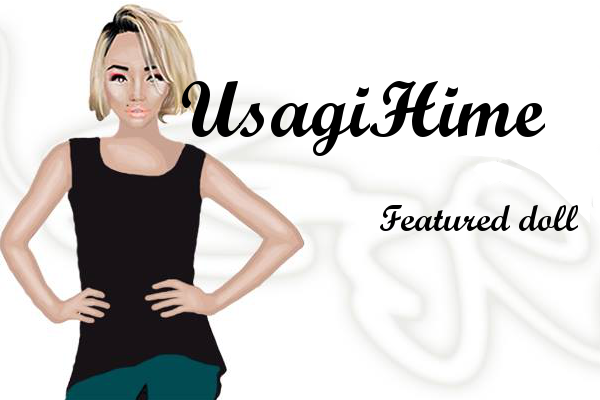 Q:Who is your biggest inspiration for your stardoll medoll and why? Q:If you could have anyones closet on stardoll whose would it be and why? 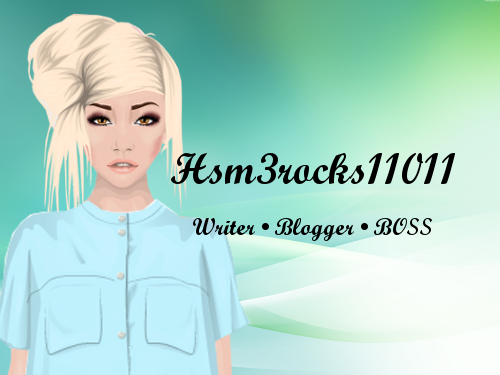 5.How do you think your personality is shown in your stardoll style? Well I must say that I'm quite alike with my doll, since I dress up her(doll) mostly as I dress up myself in real life because I love fashion and the only thing that's always in my mind is shopping and new clothes+make-up - I didn't say that in 1st question, but I'm quite obsessed with fashion.